It was back in 1857, when Escherich identified Escherichia coli, a rod shaped bacteria in baby’s poop which was causing severe diarrhoea. Now fast forward to 150years from then, E. coli now a modern workhouse for researchers from most biological background. 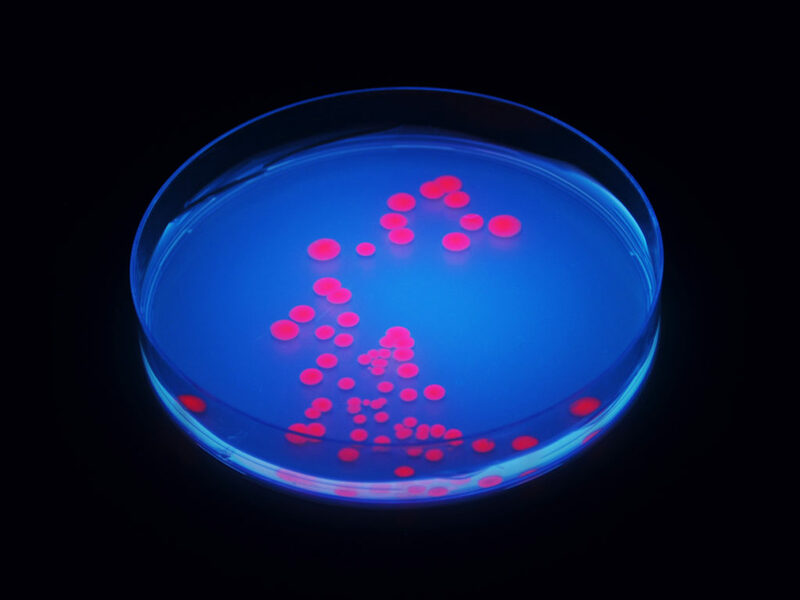 E. coli was found to be growing well in broths, plates of agar and even in medium with reduced nutrition. Then when DNA was discovered, modern biologists now manipulate and play with genetic engineering. But a new paper published from Harvard found a better alternative and a contender to race against E. coli. A preprint of the paper, which has not been peer-reviewed, appeared on the bioRxiv repository this month. The bacterium is named Vibrio natriegens isolated from mud of a salt marsh can grow faster than E. coli. It would save half of time genetics spend in labs to grow them. E. coli normally known to double in 20mins, but V. natriegens takes half a time to complete, i.e. 10mins. “Over the course of a hundred years of intense study, we have a huge amount of information about the organism, more than any other on Earth,” says Adam Arkin, a biologist at the University of California, Berkeley, who was not involved in the study. For the past four years, Henry Lee a postdoctoral researcher who was working on this bacterium was reading all the past articles about how E. coli became a model organism in molecular biology field. During transformation with E. coli take up plasmid and differentiate it with colourful colonies. Similarly Lee was working on the plasmid construct and successfully made transformation working. “He proved he has a toehold on most of the genetics, which give us all faith he’ll get it working pretty well,” says Arkin.